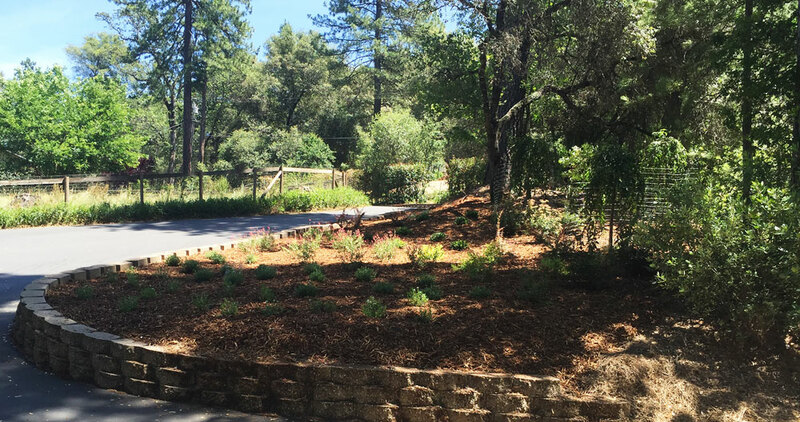 We provide landscaping installs all across northern California. This latest one was done for a client in Penn Valley CA. We decided to go with an array of bright salvia plants along with some other colorful drought resistant varieties. Give us a call today if you’re in need of a landscape makeover!